MSI Tablet Division focuses on rugged tablets & mobile devices. We target to create products with niche and rich features for harsh environments, hospitality, and commercial usages. We offer design & manufacture service for partner who needs customization of mobile computer for them to promote their service with their brand in their territory. Your dedicate windows for project management from project kick off to mess production. Able to through your desires, needs, motivations, and contexts to create suitable ID you need. Solid design experience for rugged tablet and mobile device in harsh environment. Experience high-speed bus design, layout, with reliable design philosophy for best MTBF performance. Module design, Legacy design, customized design to maximized product feature and performance. Create API & OS image to help software integration. Continued investment of validation facility and compromised testing SOP execution. Thermal simulation for best thermal design to maximized thermal solution. 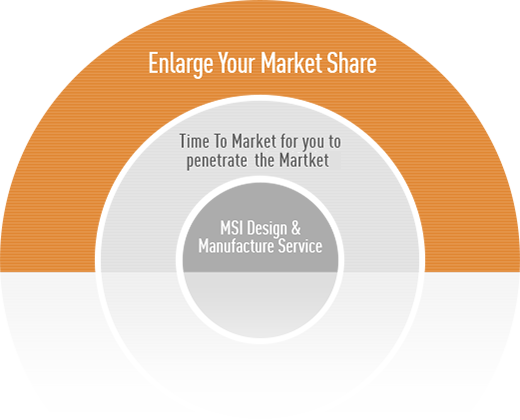 Design for more EMC/ESD margin to meet industrial requirement. 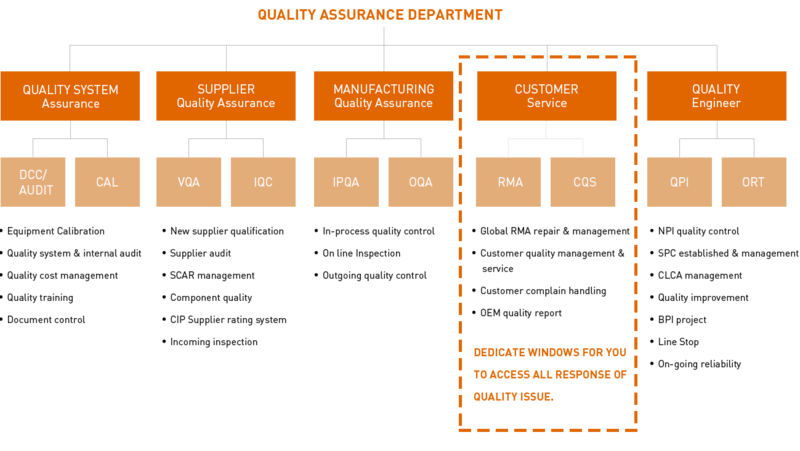 Key Part Management, Power unit design, validation, and selection. Stress on-line burn in process to stop early failure unit before shipment.